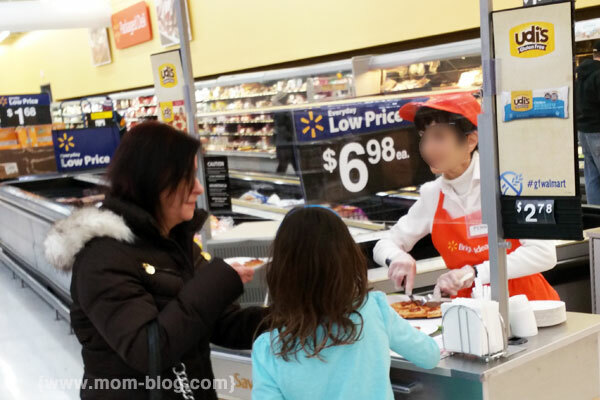 Saving Money with Your Favorite Gluten Free Brands at Walmart! Disclosure: This post was brought to you by Walmart, AMP, and Sverve. All opinions are my own. 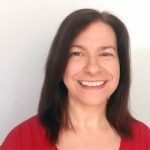 Recently, I was shopping and I noticed something: my favorite gluten free brands at Walmart- at a much more affordable price than elsewhere. I had stopped going to Walmart because I did not know they carried food that we could eat on our restricted diets. For a long time, I couldn’t find these brands, but I’m happy to say, they are now available! With rising health care costs, our investments into our kids’ therapies and the struggle to find high quality brands that are safe to eat, a few trips to Walmart are just the ticket to help us. Despite the 3-4 inches of snow, we needed some supplies, so we made the run. The roads were fine, and the store, to my joy, was empty! There was only one gluten free sampling station up – the other clerk didn’t make it into the store on time. That was ok, we had all those treats nearly to ourselves! This lovely clerk was the only one to show up! Sadly, she didn’t want me to use her face. 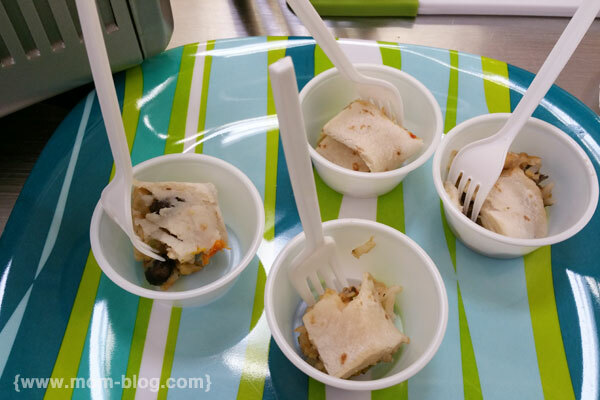 Udi’s burrito samples. Any good? …which we liked so much we brought it home! Stay tuned for my upcoming recipe with Udi’s Florence Street Bakery Country Seeded Bread, and a future post on shopping for organics, dairy free and gluten free brands at Walmart! Dairy Free Smoothies, Lattes & Frapps! We brought home TWO of those yummy pizzas, and they were gone in 2 days. The pepporoni was really high quality! And they definitely didn’t taste bad, they were so good! I’m so glad to hear these brands are at walmart now! Yum! That pizza looks delicious! 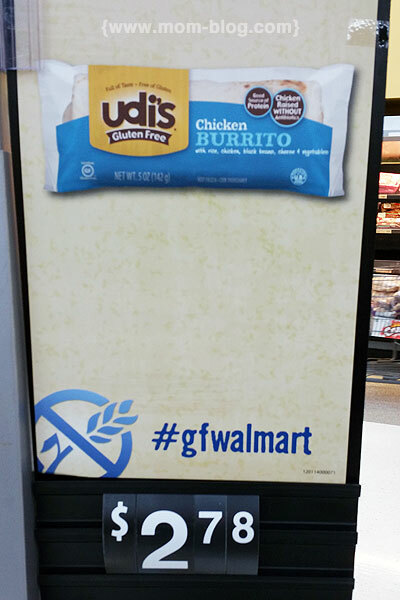 I had no idea Walmart carried so many gluten-free brands until I went to this event. Glad to see it! 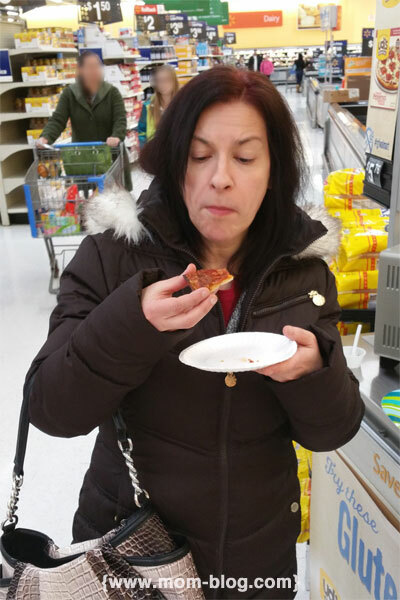 I did not get to take a bite of the pizza, but I am definitely getting it the next time I am at the store. 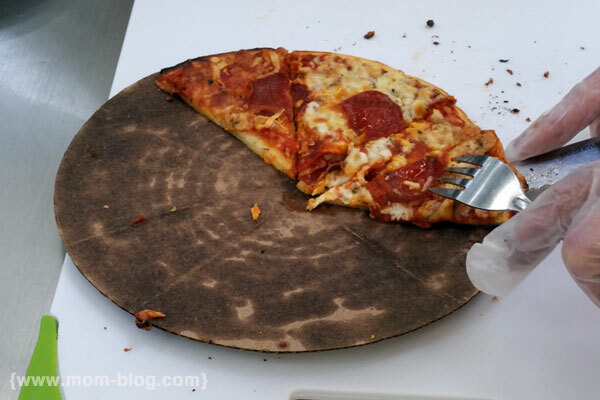 It’s very good, and I’m NOT fan of frozen pizza either! Ohhh that pizza looks so yummy!! I love their cookies & pizza! I need to try the burritos next! I didn’t even KNOW they had burritos until this event! So happy I went. 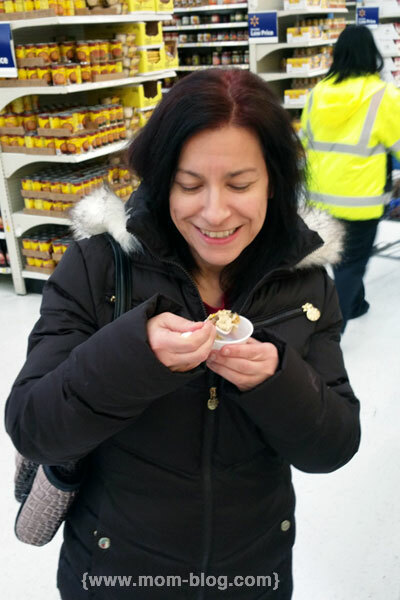 I love that Walmart had this event so people could taste test gf foods! I still have to try that Udi’s pizza. That’s true, we need all the help we can making it easy and affordable! Loving all the GF goodies now available at Walmart and they really are much cheaper than my local grocery store! Yes, you can save so much! They have great prices on dairy-free items too. I tried the burritos too and thought they were great! Gluten free can be pretty tasty!